Startup mentoring: Successful business founders tend to be so focused on their startup that they have no time to stand back, draw breath and take a critical look at their creation. A startup mentor is a supportive person with the ability to provide that critical look at what you are doing and share experience while being both detached and yet committed. Before you sign up with a startup mentor, founder and mentor should agree on the purpose of the relationship, with both sides clear how they will work together. The founder may have a hard time to let go of ego. Nonetheless, it’s vital to hear feedback, even when it may seem negative. Often a firm “No!” may lead to innovative ways to make progress. The startup mentoring should focus on critical issues, and most especially the value proposition, to make sure that the venture has targeted a real problem, and the business model to define how revenue will be built. Founders are sometimes so in love with their solutions, that real needs can be missed and wants of potential customers can remain obscured. Chances are that startup mentoring will continue for quite a while, but when it’s no longer valuable to the founder, it should stop. So, long term contracts are out. With startup mentoring, it is often important to ‘try before you buy’. 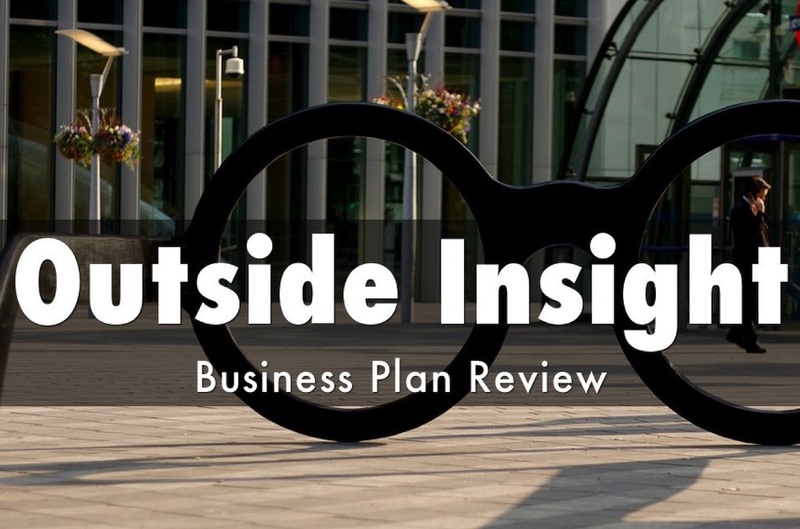 This can be done in several different ways, including say, a limited assignment like a Business Plan Review. At least, the founder can ask to expose her thoughts on a phone call, without commitment, and get some feedback anyway. This will at least give each side an indication of whether the mentor-entrepreneur relationship is likely to be fruitful. 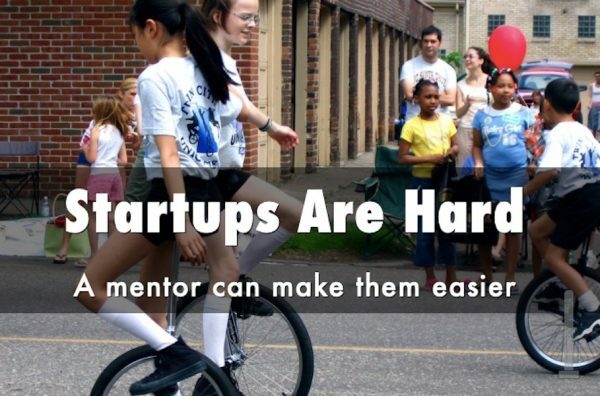 There is a lot of helpful material about startup mentoring elsewhere on the Venture Founders site. You will find ten criteria on the Startup Mentor Checklist. You can even read about the Dangers of Startup Mentors. If you wonder whether Will has the entrepreneurial experience and the business knowledge to help, you can first take a look at the About page that will give you some clues, then if you’d like, I’d be very happy to speak with you. Why not give it a shot? You’ve nothing to lose! We could even do a trial month, since I don’t ask for a contract longer than that.